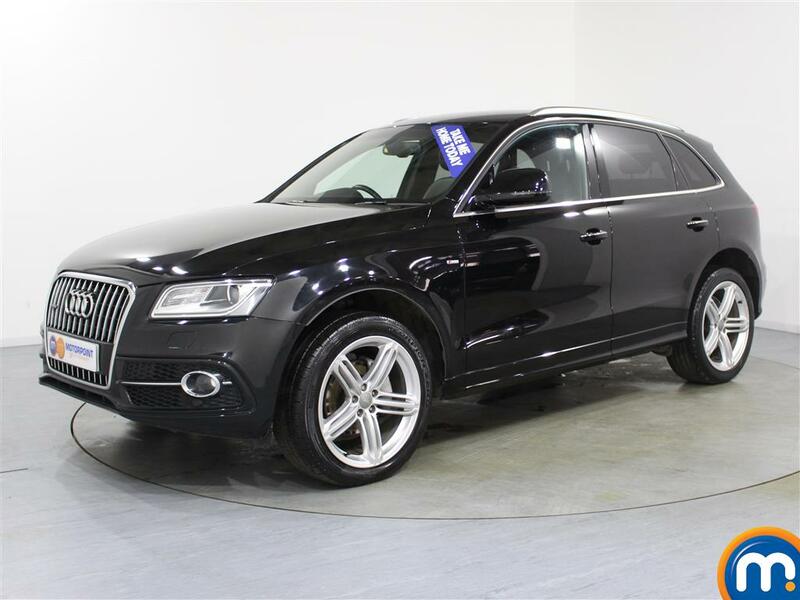 Here at Motorpoint we have a fantastic selection of nearly new and used Audi Q5 cars for sale. These luxury crossover SUVs feature all the refinement you’d expect from this celebrated manufacturer, as well as the quality driving performance Audi is famed for providing. 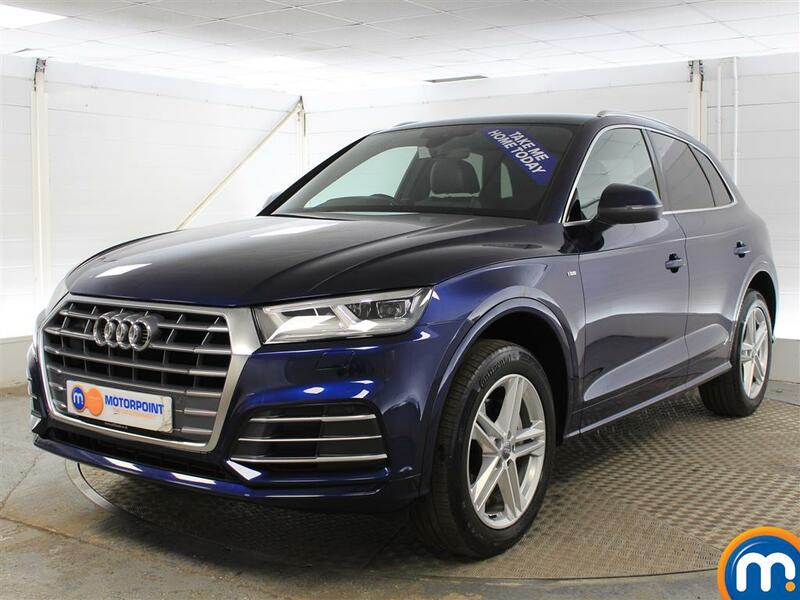 We have a range of second hand Audi Q5 cars that can suit every need from those looking for an impressive and spacious family car, to those in need of something comfortable, attractive and practical for business and commuting purposes. So browse through our online listings of used and nearly new Audi Q5 cars narrowing your selection by features such as colour, age, mileage and more to make your search quick and easy. Motorpoint dealerships can also provide you with finance options and part-exchange is available on our Audi Q5 cars.